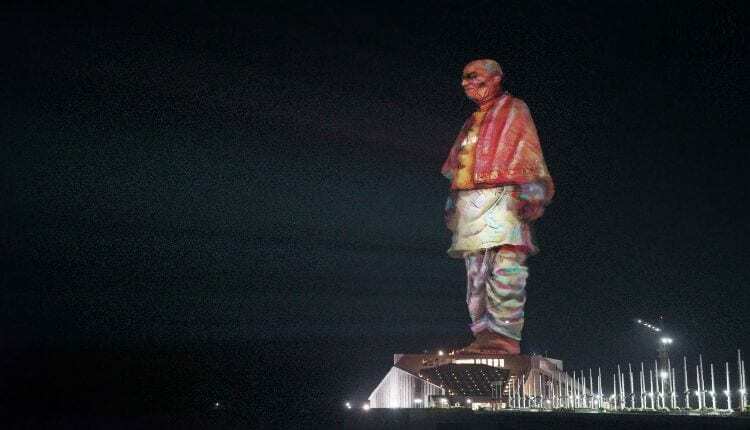 Christie announced that its state-of-the-art visual solutions have been deployed for a fascinating projection mapping showcase on the newly-inaugurated Statue of Unity, the world’s tallest statue, dedicated to visionary Indian statesman Sardar Vallabhbhai Patel. 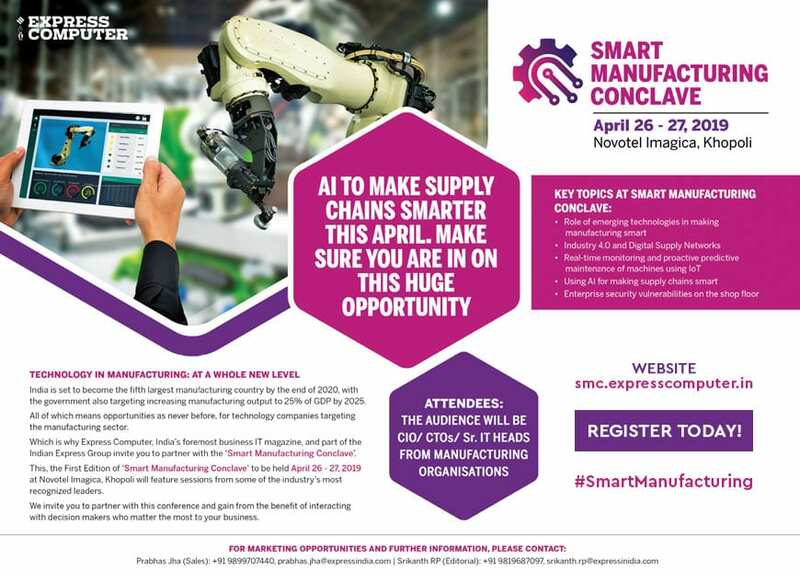 The spectacle was accomplished by Christie’s Indian partner Pyramid Technologies and German laser show producer HB-Laser using a total of 51 Christie Crimson WU25 3DLP laser projectors. The team is responsible for the complete design, installation and integration of the Crimson projectors for a professional and engaging show. This is the largest ever deployment of high-brightness projectors for a permanent installation in India. Parwaney noted that the Christie Crimson was selected due to a number of reasons, such as its IP5X-sealed, solid-state laser light source in a rugged and compact chassis, and its ability to provide years of reliable and virtually maintenance-free operation. “These specifications are important to the client as the required projection systems need to withstand inclement weather conditions. On top of that, the availability of the longest throw lens that can project bright and vivid images on this 182-meter high statue was another major reason why the Christie Crimson clinched the job for this project,” he added. The installation and alignment of the projectors had to be completed in less than a week following the final touches made to the statue. All 51 Crimson WU25 projectors used for the 30-minute light and sound show are housed in a specialized enclosure customized to suit the enormity of the application, and fitted in a projection room located about 600 meters away from the monument. Specialized mirror mechanisms enable the Crimson projectors to display colorful visuals on the statue from such a far throw distance.